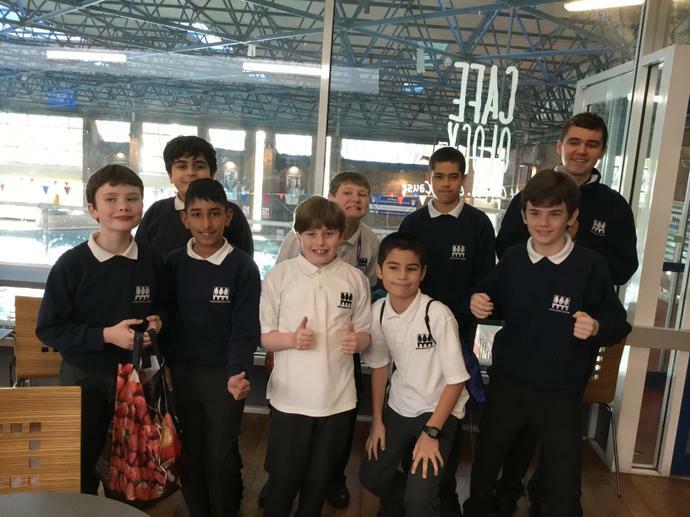 Pool, in Kingston, with pupils from Cranbury School in Kingston, to take part in our first competitive swimming gala. We did front crawl, backstroke and freestyle races. Linden Bridge children came 1st, 2nd, 3rd and 4th in a variety of races. Linden Bridge had narrowly won the Gala at 41 points to Canbury's 37. I was extremely pleased with how the children represented the school and they cheered for both teams when the certificates were being presented. The National Down-Syndrome female swimmer presented the certificates which was an honour and I know the children really enjoyed meeting her. What a wonderful experience and one which I hope to continue next term.